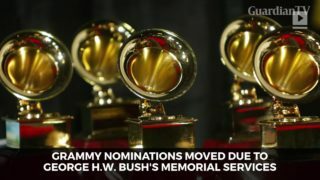 Big Winners at the 2019 Grammy Awards Childish Gambino A.K.A. 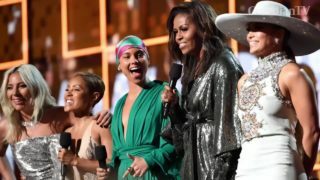 Donald Glover had the biggest night of all. 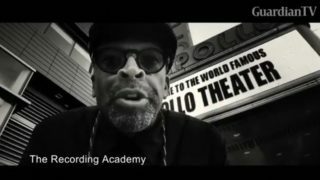 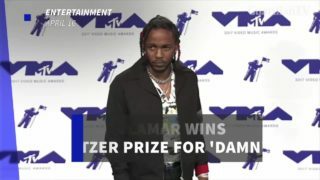 Glover's "This Is America" brought home awards for ​record of the year, song of the year, ​best rap/sung collaboration and video of the year. 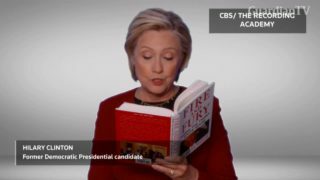 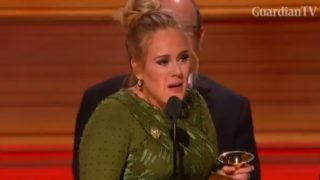 Hilary Clinton reads an excerpt from the controversial book 'Fire and Fury' at Grammy Awards. 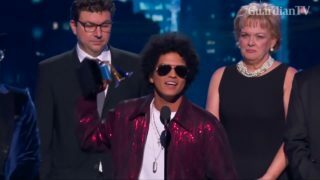 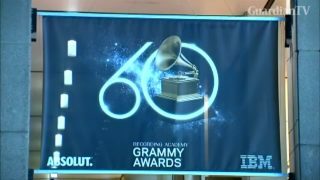 Hundreds of police and security officers will be on duty as celebrities gather for the 2018 Grammy Awards in New York City. 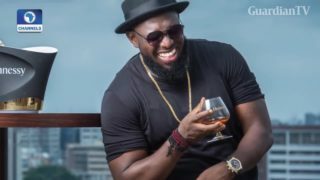 Timaya could be the first to get a Grammy Awards.